NOW TAKING ORDERS FOR any occasion !!! CALL US TODAY. Free Shipping for orders over $100. At Banana Manna, our mission is simple...to provide the freshest, moistest, and tastiest premium baked banana bread you have ever experienced. As a Greenville-based bakery, we incorporate the culture and flavor of the South into our mixtures to create "our little piece of heaven" for you. 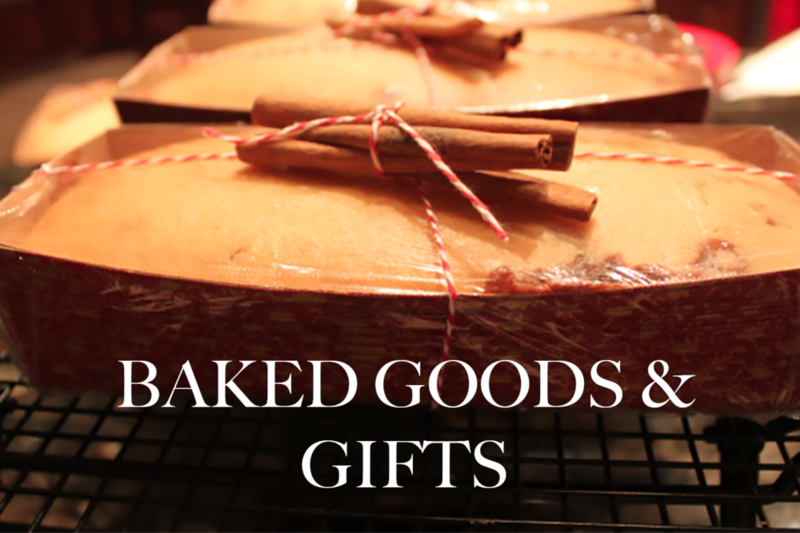 Over the past few years our selection has grown to become a sought after assortment of quality made-from-scratch baked goods from both locals and those who wish they were. With shipping to anywhere in the continental US, you can feel like a local and enjoy Banana Manna in your hometown.